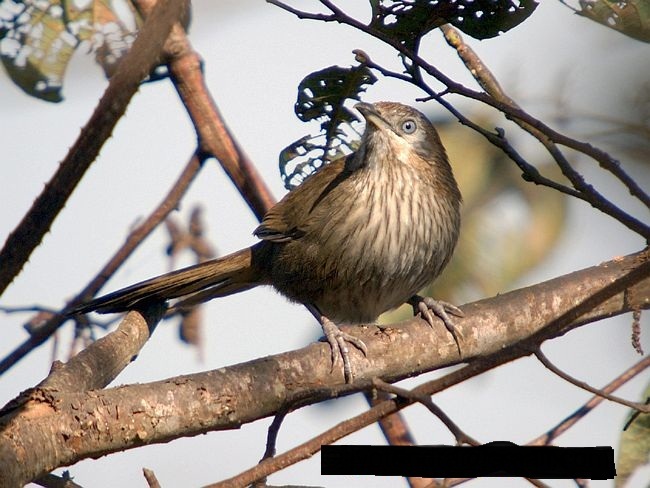 The one and only unique bird found only in the Himalayas known as Spinny Babbler (Turdoides nipalensis) and is found only in Nepal. 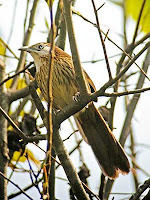 This bird is form the Timaliidae family and is beautiful. It is also called Kade Vyakur in the local language. It is one of the endangered species and is in the protection.